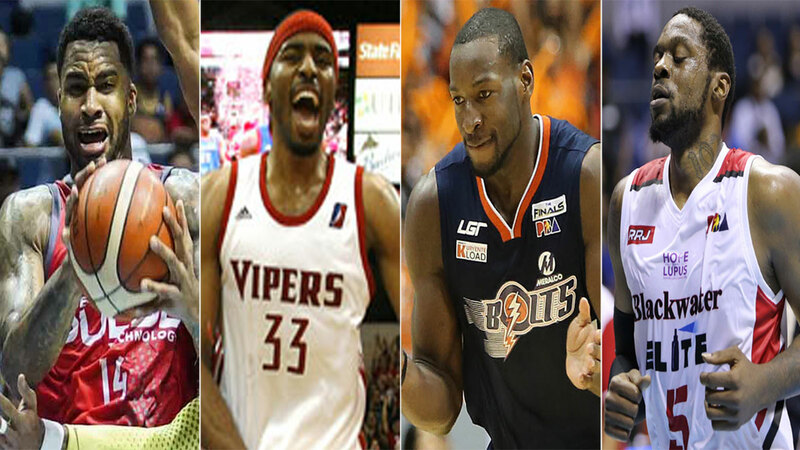 ALASKA is tapping the services of a veteran NBA player for the PBA Governors Cup, completing the cast of imports. Mike Harris planed in over the weekend and has began practicing with the Aces in time for the season-ending conference that kicks off this Friday. Harris had several stints with the Houston Rockets and a stop with the Utah Jazz despite going undrafted in the 2005 NBA rookie draft. He won a championship with the Rio Grande Valley Viper in the 2010 NBA D-League where he was also adjugded as MVP. The product of Rice also helped the Sichuan Blue Whales bag its first-ever Chinese Basketball Association (CBA) title in 2016 and was once the MVP of the BSN in Puerto Rico with Leones de Ponce where he also won a championship. Harris will be joining a stellar cast of imports that also includes Justine Brownlee of newly crowned Commissioner's Cup champion Barangay Ginebra, AZ Reid of San Miguel, Romeo Travis (Magnolia), Mike Glover (TnT Katropa), JNathan Bullock (Rain or Shine), Akeem Wright (Columbian Dyip), Henry Walker (Blackwater), Eugene Phelps (Phoenix), Olu Ashaolu (NLEX), Rashad Woods (NorthPort), and reigning Best Import Allen Durham (Meralco). Although he's now 35-years-old, Alaska coach Alex Compton said he doesn't see age being a factor for Harris. "He's in tremendous shape and you should really see him play," said the Alaska coach on Monday. Harris is coming off a stint with the Al Riyadi Beirut in the Lebanese Basketball League.